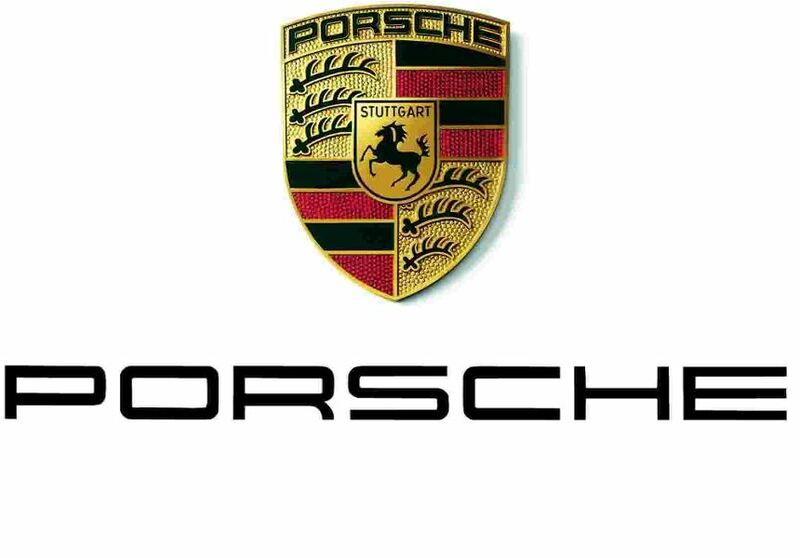 Porsche holds the supremacy in the VW Group with cars to look better and drive faster, and according to the Bloomberg Businessweek, the German supercar maker earns around $23,000 with every car it sells, with a profit of 18%. Thus, the manufacturer from Stuttgart outruns the other VW Group subsidiaries like Audi, Bentley or Lamborghini. To state annual reports, Bentley earned around $20,000 per each car, while the Lamborghini and Audi made around $5,200 in profit per each car. Less than all models is the Volkswagen itself, earning just %850 per vehicle, with a 2.9 % profit margin. The Porsche is so profitable and successful due to the fact that their products have been sold in large numbers, with the vehicles receiving more exclusivity than the Bentley, Audi or Lamborghini. 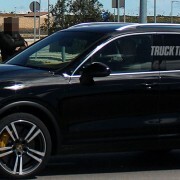 Also, the Cayenne model has been the brand`s number one selling-vehicle for many years now, with prices to be put under the Audi Q7, but sharing the platform taken from the VW Touareg. 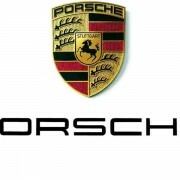 Porsche will remain Porsche, as long as the 911 and the Cayenne will be put for sale in the showrooms worldwide.